Featuring Tunis and Hampshire yearling ewes, ram lambs, and ewe lambs. Delivery available to the Big Ohio Sale and the Great Lakes Sale. I love this match! Super complete sheep that will work in the show ring and the lambing barn. 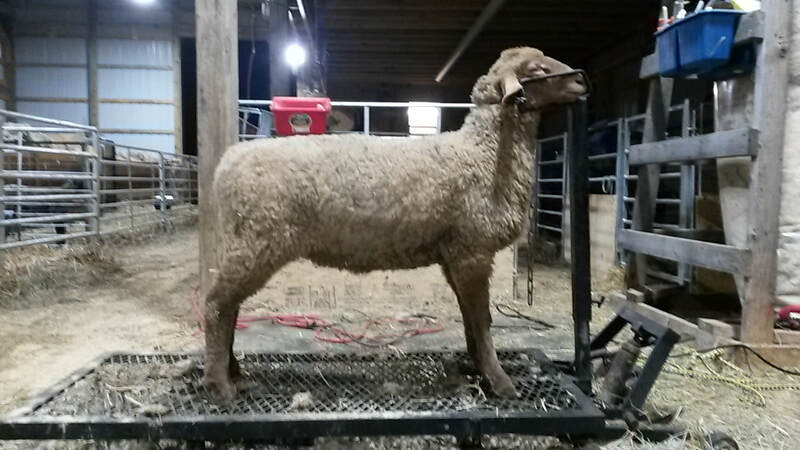 This ram is a full brother to the Jan ewe lamb I sold at this sale last year. His other sister was part of my own show string, and I'm keeping his twin sister this year too. Thank you to Louise Dunham, Darling Tunis, for choosing this ram! 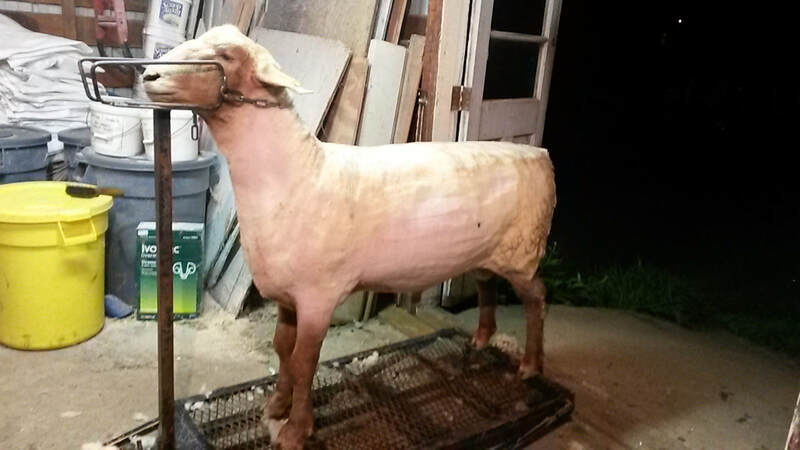 Sire: Big Time Tunis 1519 "Magic Mike"
Dam: Big Time Tunis 2002 "Mary Jo"
The yearling ewe I originally entered sold off the farm, so I dug into the keeper pen for this one. I never considered giving her up until Mary Jo gave me a full sister in April. This is a smooth fronted, wide topped ewe that is good on the move. She's a young yearling that should only keep getting better. Thanks to John Jansen of Michigan! 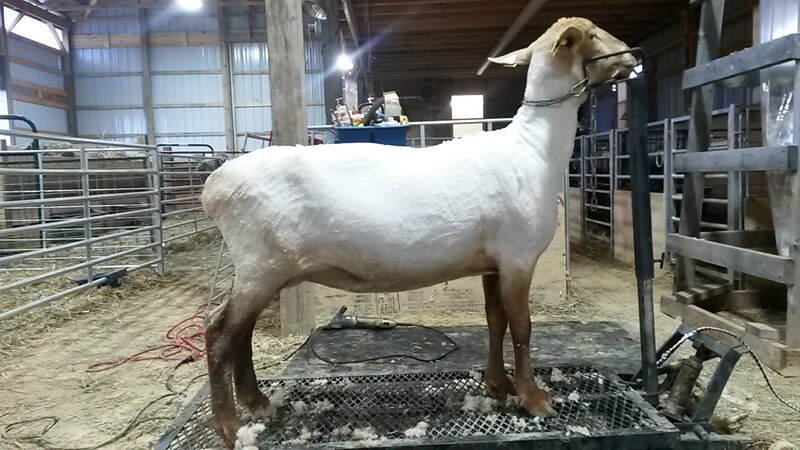 Here's a fancy Magic Mike ewe lamb that has all the hallmarks of the Big Time sheep- correct structure, great feet, and style to burn. Take her home, or stand behind her in the ring. Thanks to Madison Feehan of Ohio! This is a good young ewe that raised a nice set of twins this year with her first lambing. Dam is the BWB ewe (a Big Ten daughter) I bought at Wooster several years ago. As I have made room for the Big Time ewes I have been committed to offering good animals from both flocks- here's an example of that. This ewe has a great future ahead of her. The 14301 daughters are super dependable. This ewe is long bodied and raised a big ram lamb this year. Both of these ewes are good footed and sound uddered. 45 is 4 years old, but has lots of years left in her. Res. Ch AOB ram at the 2017 WV State Fair and 1st late junior ram lamb at MD State Fair. 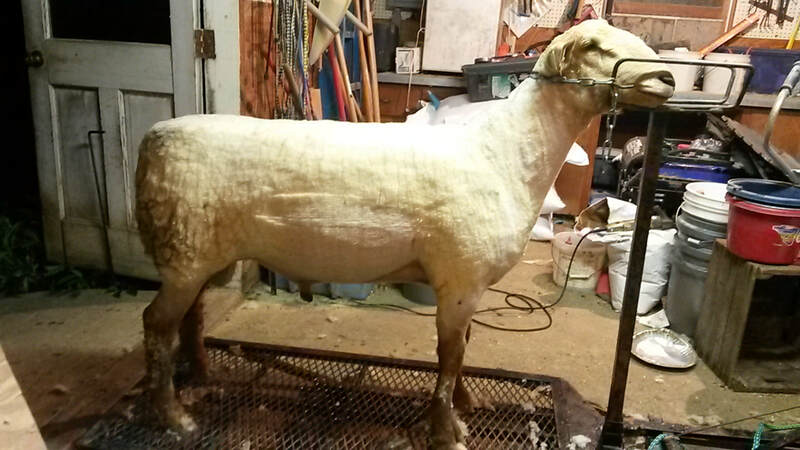 Full sib to Woolly Hollow 0191, my popular yearling ewe who was Champion Ewe at both WV and MD State fairs. This guy has grown out into a massive yearling. Watch for him again this summer in our show string. 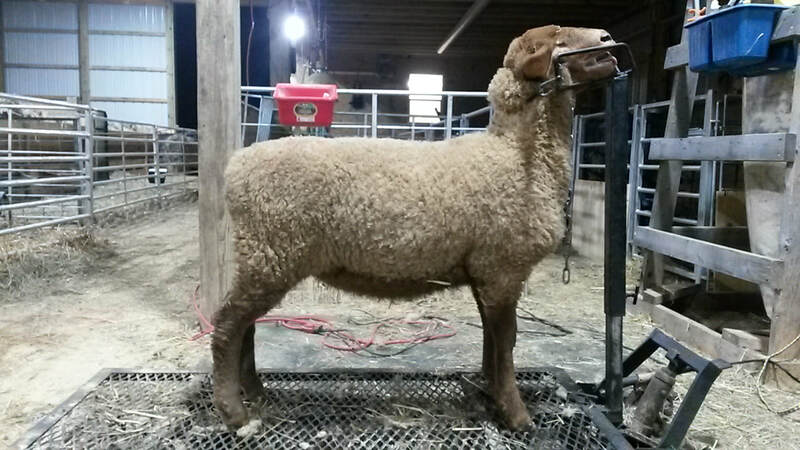 Maternal brother to our Lot 12 Feb ewe lamb entry for the upcoming Great Lakes Sale. Here is a proven ram that was used on a limited basis last year and is hard to find fault with. 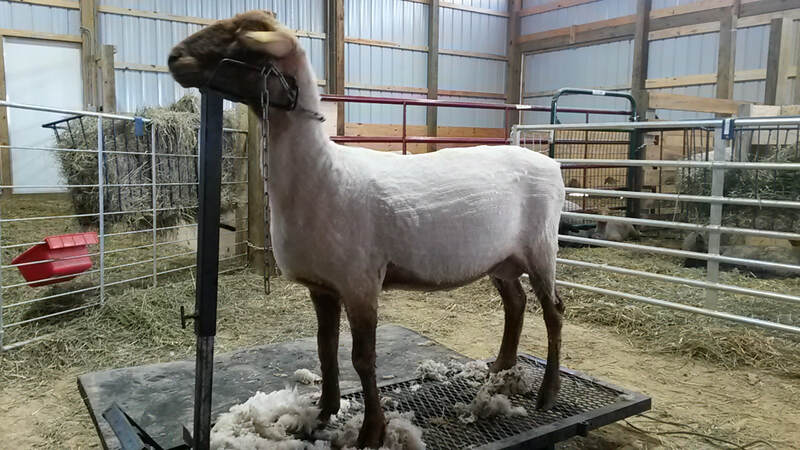 ​This ewe is long and level topped, tall and pretty fronted. Her dam is one of 5 Uptown 1401 daughters currently in the flock, in addition to 1401 herself. That should tell you what both Mike and I think about those sheep. Sire : Big Time Tunis 1519 "Magic Mike"
Here's a bold ribbed, broody Magic Mike daughter. She isn't the biggest in the pen, but I'll take correctness over size every day of the week. Additional ewe lambs like these still available off the farm. Contact us for details!